PASS THE FIREFIGHTER SELECTION PROCESS AT THE FIRST ATTEMPT! 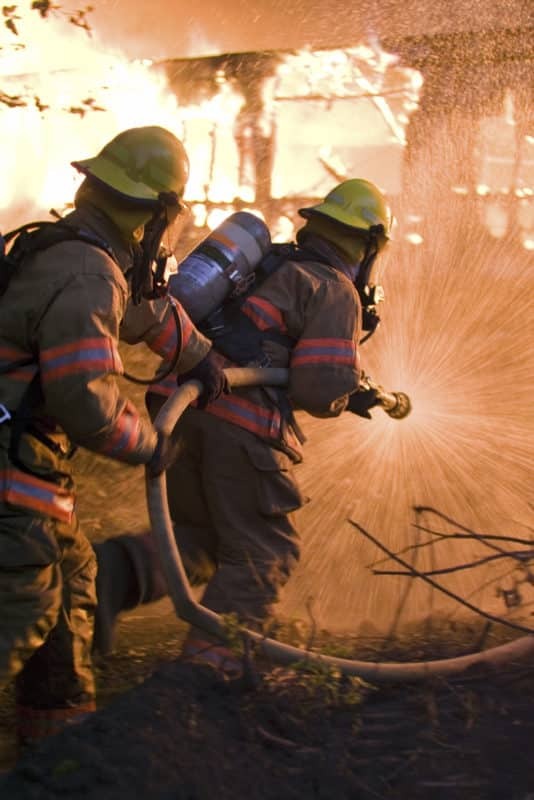 FIREFIGHTER – Responsible for operational fire fighting duties and responding to incidents as required. Also responsible for carrying out Community Fire Safety work as required. 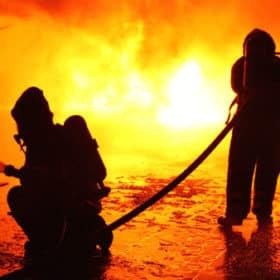 CREW MANAGER – Usually the person in charge of a fire engine but, again, he or she may work in other specialised areas such as training, community fire safety or technical fire safety. WATCH MANAGER – Watch Managers can be either in charge of a watch or a fire engine. 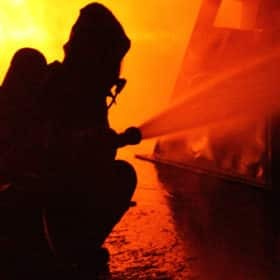 They can also work in specialised roles such as Technical Fire Safety or Community Fire Safety and even training. STATION MANAGER – Station Managers can be the person in charge of a watch, a fire station, or even a group of fire stations depending on the Fire Service in question. The selection process covers a number of different elements that are designed to assess your ability to perform the role of a firefighter. The pre-application checklist and the application form are the first stages of selection. During the form you will be required to fill in your personal details and also answer questions that are based around the personal qualities and attributes that are relevant to the role. You will be required to provide evidence of where you meet the PQAs. This is where the vast majority of applicants fail, simply because they are unable to provide suitable evidence. 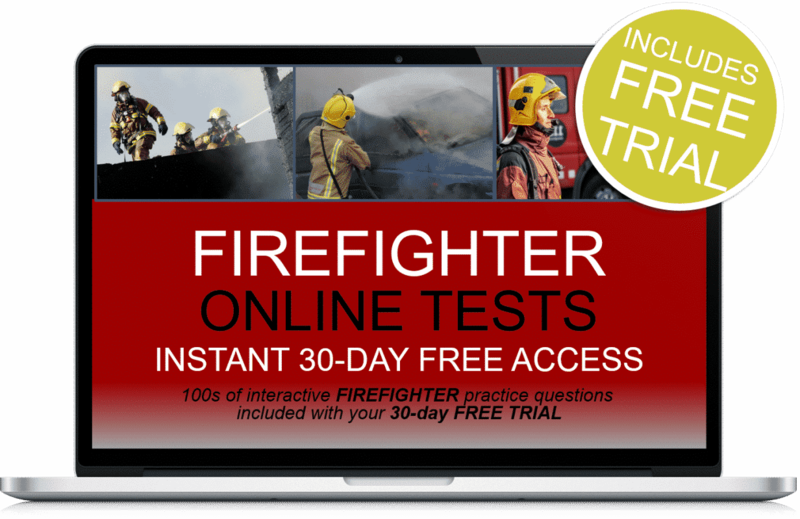 Some Fire Services may use different forms of written tests including psychometric testing and group discussions. The firefighter physical tests, which form part of the National Selection Process, are designed to assess whether you have the physical strength and fitness to carry out the demanding role of a firefighter. 3. Your levels of confidence. You will be required to work a set shift pattern. This ensures that the Fire Service can provide operation cover for incidents 24 hours a day, 365 days a year. 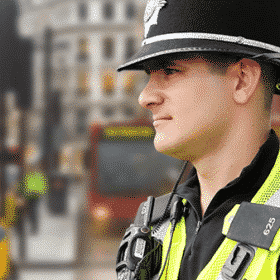 2 x Day shifts – 0900 hours (9 am) until 1800 hours (6 pm) Followed by – 2 x Night Shifts – 1800 hours until 0900 hours Followed by – 4 rest days During the 4 ‘rest days’ you will be able to recover from the operational demand of your shift in preparation for the following duty period. Conduct familiarisation visits of high-risk premises. The salary usually increases each year. 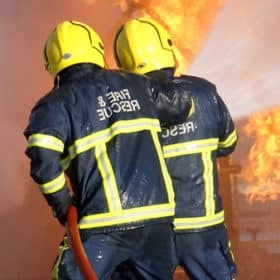 You can find out the exact salary by visiting the website www.fbu.org.uk. 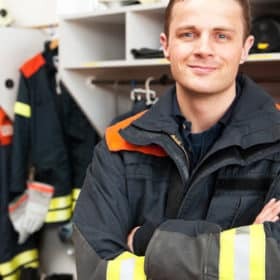 How to pass the Fire Service selection process and become a firefighter. PLUS A FREE fitness information guide. PLUS A FREE 150-Page ‘Interview Skills Guide’ for firefighters. 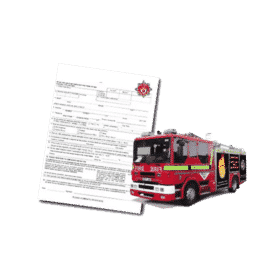 A comprehensive firefighter application form section to get you started. Sample application form responses that you are permitted to COPY on your form! 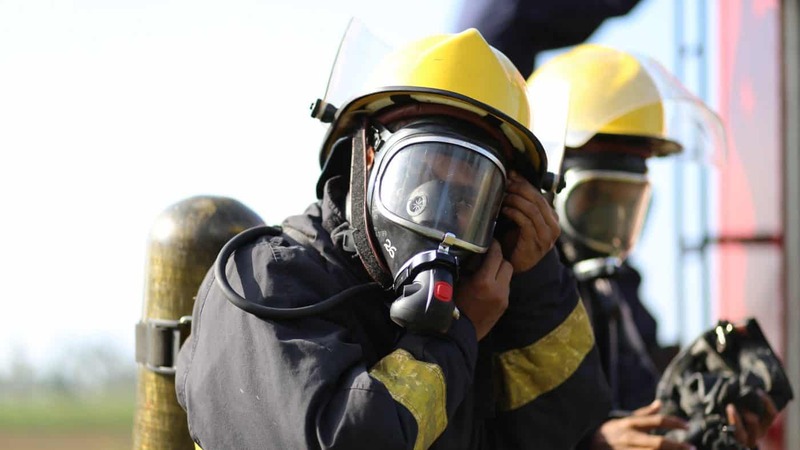 How to prepare for the firefighter tests and what the assessors are looking for. Sample understanding information tests, working with numbers tests and situational awareness and problem solving tests. How to prepare properly for the tough firefighter interview including the scoring criteria. Sample interview questions and responses that you can use during your interview. How to respond to the interview questions in order to BEAT THE COMPETITION. The Fire Service medical – what it involves and how to prepare. Useful Fire Service aids and resources for practicing. Useful Fire Service recruitment contact details. Networking for women in the Fire Service NWFS. Your Fire Service training and ‘The Integrated Personal Development System’. You will learn all about community fire safety which will assist you during the interview. Smoke alarms, Home Fire Safety Checks and why the Fire Service offers them for free. Attending property fire and different types of rescues. The role of the firefighter whilst attending road traffic collisions. The tools and equipment that you will operate during fire fighting incidents. Your Personal Protective Equipment (PPE) and breathing apparatus. Chemical incidents, explosions and people trapped in buildings. Don’t just be prepared, be FULLY prepared! For a limited period only we are able to give you our awesome 150-page ‘Interview Skills’ guide free of charge. This 150-page guide is a MUST HAVE resource for anyone who is going to apply for the Fire Service. This guide has been written by a former serving Fire Officer with over 17 years experience. 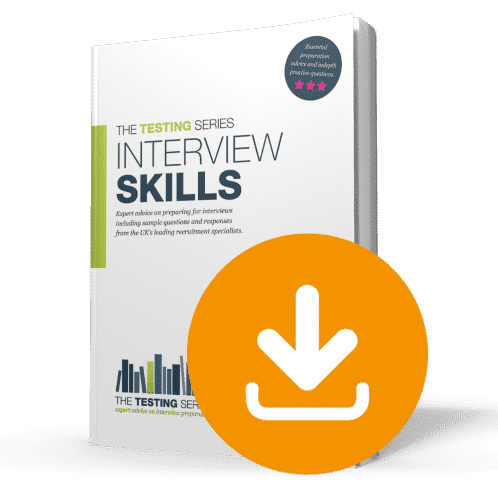 It is the perfect guide to help you prepare for the comprehensive interview and includes 50 answers to tough interview questions! The guide will be sent to you via email within a few seconds of your order being placed. This FREE guide has been specifically designed to show you how to get as fit as the UK’s firefighters. It is packed full of fitness tips and advice to help you pass the work related fitness tests. Please note – Access details to the Fitness guide is contained within the back of your Firefighter guide. The Interview Skills Guide will be sent to you via email within seconds of your order.